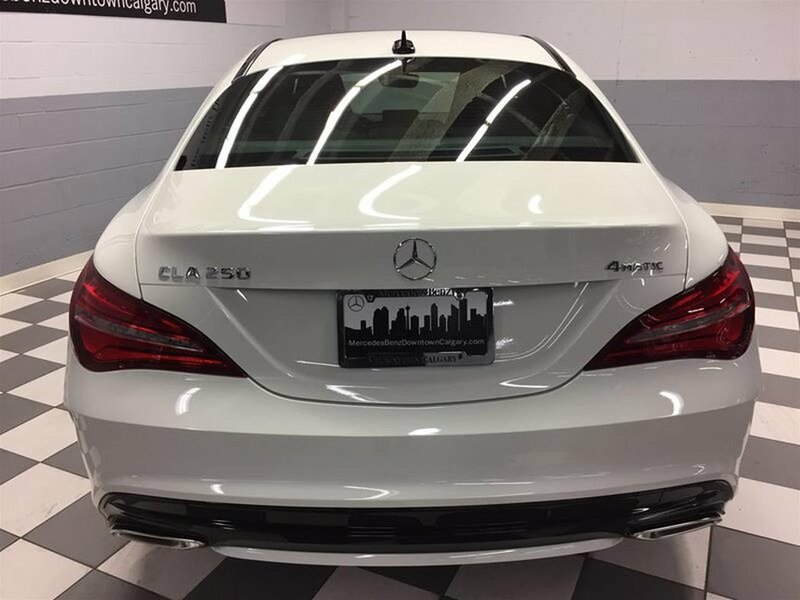 The concept of a 4-door coupe is presented very well in the CLA, and with its sleek lines comes a very aerodynamic package that returns both amazing fuel efficiency and performance. Its 2.0L turbocharged engine is very responsive and capable of getting you into or out of any driving situation in a blink. 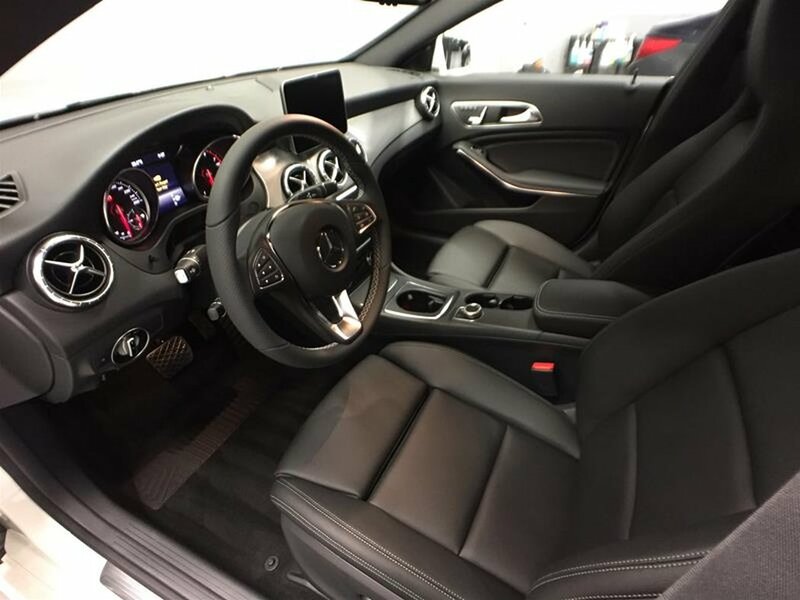 As with any Mercedes-Benz, safety is a huge importance and the CLA is exceptional in that aspect. 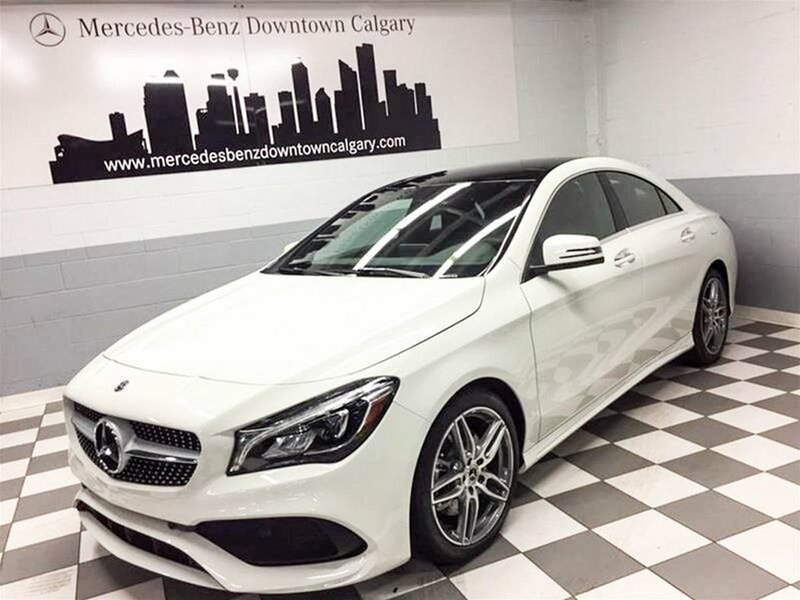 The CLA 250 offers luxury, technology, performance, and comfort, just the same that is expected of every Mercedes-Benz. 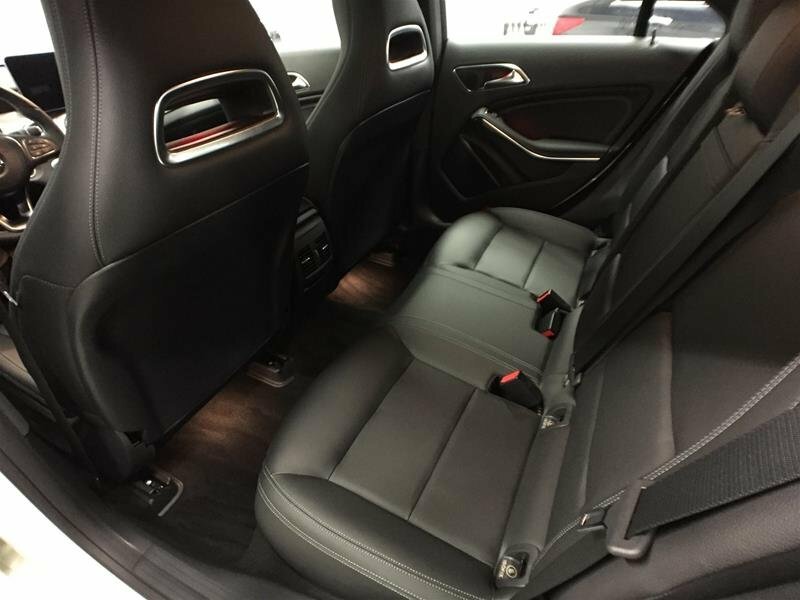 This model has the Sport, Premium, Premium Plus Packages, a Panoramic Sunroof, KEYLESS GO, and so much more! 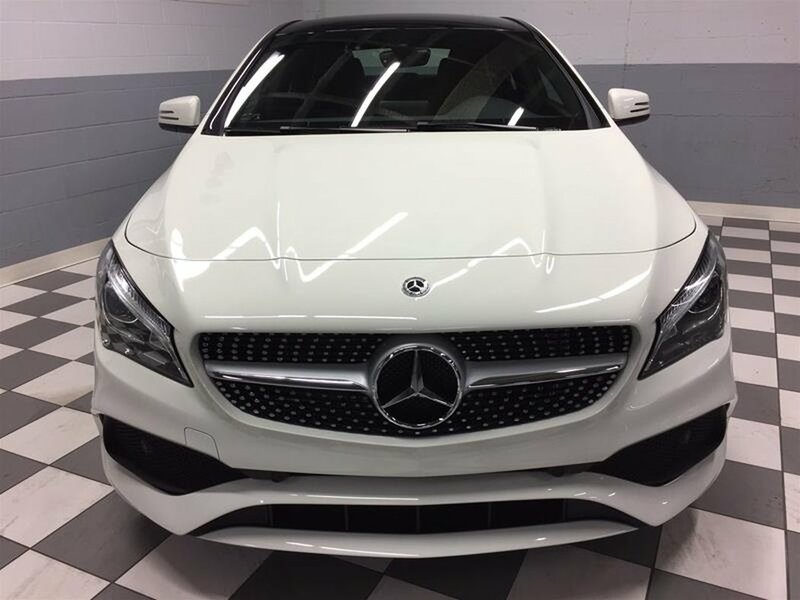 Call Today to Experience this Turbocharged All Wheel Drive Four Door Luxury Sports Coupe!